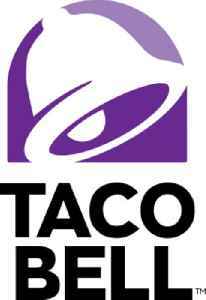 Taco Bell is an American chain of fast food restaurants based out of Irvine, California and a subsidiary of Yum! Brands, Inc. The restaurants serve a variety of Mexican inspired foods that include tacos, burritos, quesadillas, nachos, novelty and specialty items, and a variety of "value menu" items. As of 2018, Taco Bell serves more than 2 billion customers each year at 7,072 restaurants, more than 93 percent of which are owned and operated by independent franchisees and licensees.